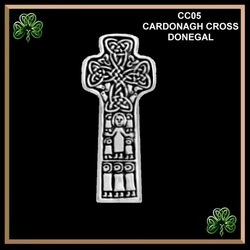 Throughout Ireland & Scotland, the Celts crafted these magnificent symbols in stone. 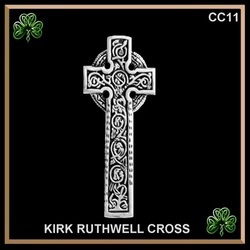 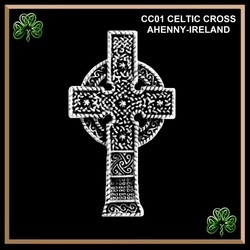 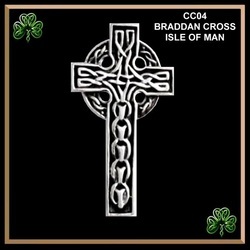 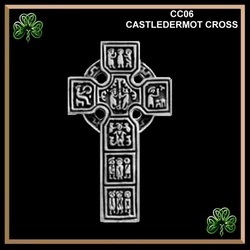 Celtic Crosses pre-date Christianity and were first used by pagans to worship the sun. 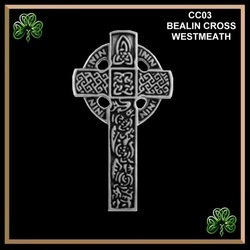 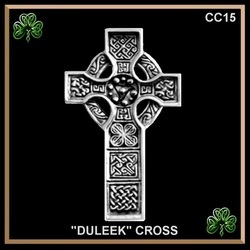 In pagan times the circle of the Celtic cross represented the sun, being the center of their lives. 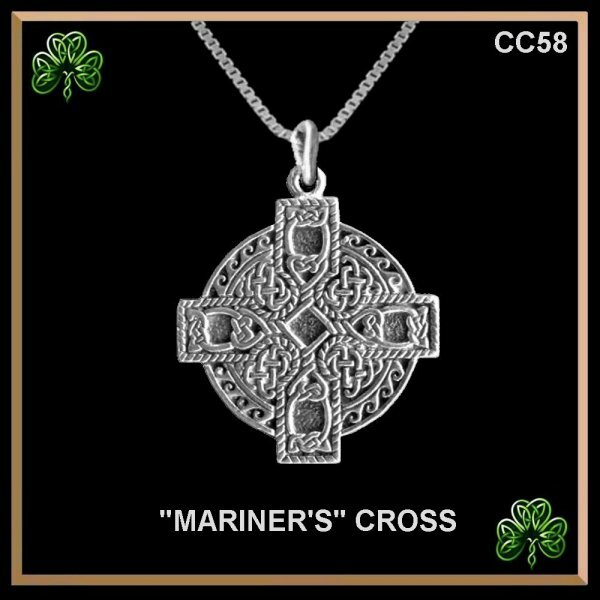 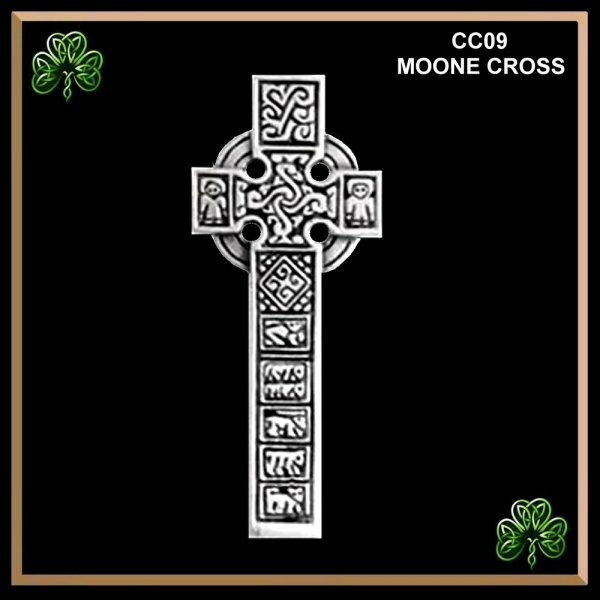 It was not until the 4th century AD when it was introduced by the first Christian Roman Emperor Constantine, that the Celtic Cross was used to represent Christ's victory. 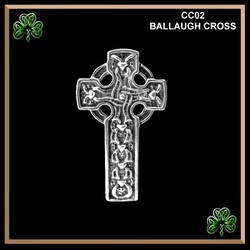 During the great conversion of many pagans to Christianity, Christian philosophers adapted the Celtic Cross and thought the meaning of the circle to represent Christ, the center of Christianity.